Loop Public Art & Architecture – (3 hr. 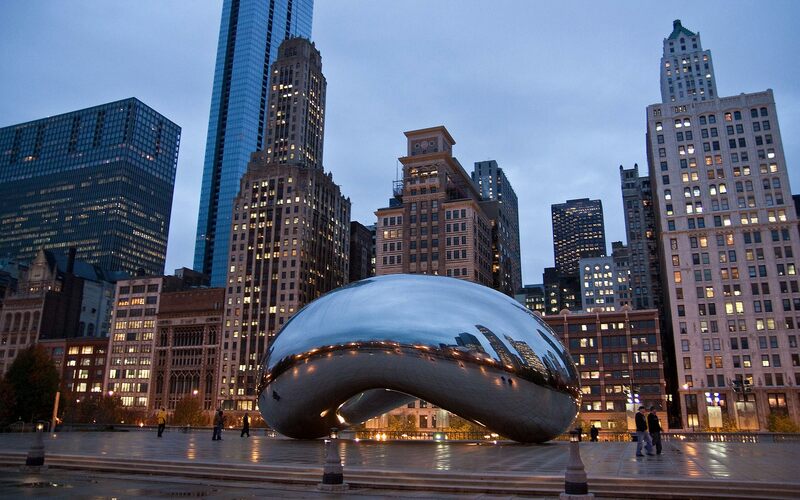 walking tour) Within the Loop, you will get a good feel for the hustle, bustle and strength of Chicago. The city of “Big Shoulders” works hard, plays hard, and takes great pride in its Public Art and Architecture.